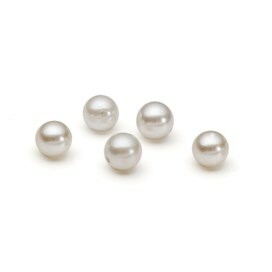 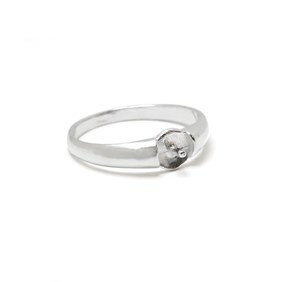 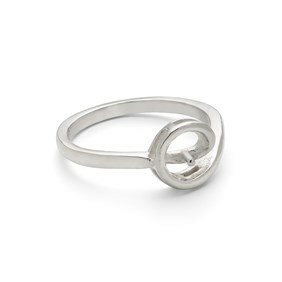 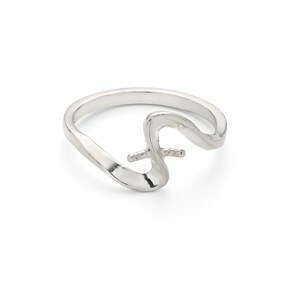 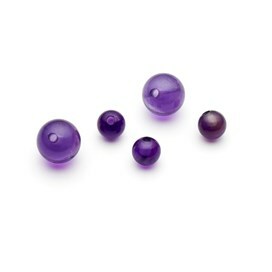 This elegant sterling silver ring setting is designed to take one 4mm To 8mm round half-drilled gemstone bead or pearl. 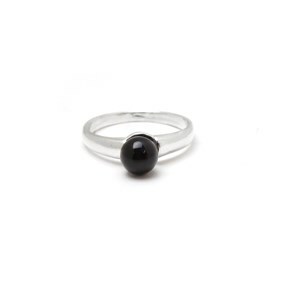 This ring is so easy to set - simply adjust the peg to fit the bead (the peg may fit well but if not simply file down using a needle file) and glue the stone on using Devcon 5 Minute Epoxy. 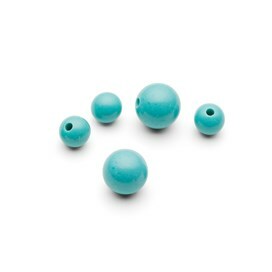 This blank ring setting is supplied without a stone so you can choose your favourite from our range of half drilled gemstone beads and pearls so you can set the ring yourself.